At the Australian Small Business Champion Gala Dinner and Awards Ceremony held on Saturday 6th April at The Star - Sydney, with over 1,100 guests in attendance. The program aims to recognise outstanding Australian small businesses and encourage high standards excellence in small business practice. “The Australian Small Business Champion Awards is a way to recognise the efforts of small business people whose efforts contribute to the prosperity and vitality of communities across Australia,” said Steve Loe, Managing Director of Precedent Productions and founder of the awards. “As a small business owner myself, I know the vision and dedication to excellence required to succeed. These traits have been displayed in abundance by all our 2019 Small Business Champions. 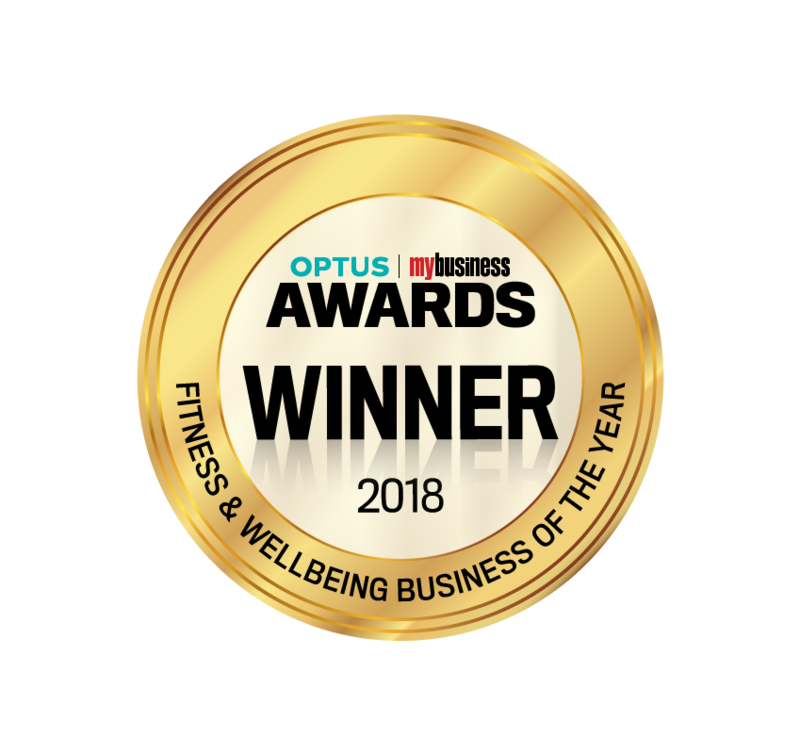 Representatives of SiSU Wellness received an award statuette, certificate and gained national recognition as an industry leader. Small business from across Australia delivered an impressive array of entries, with winners representing a broad range of industries from all states and territories. The Awards are proudly presented by Precedent Productions, a small business in its own right, and supported by Major Sponsors, NOVA Employment and Castaway Forecasting.